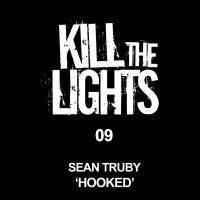 Sean Truby, from the North-East of England, broke into the trance scene in late 2008. He is starting to become known for his energetic and driving trance sounds, often with tech-influences. 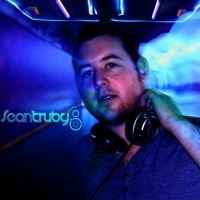 As well as having original tracks and remixes on the likes of Vandit, Spinninâ€™ and Infrasonic, Sean won the Sander Van Doorn Trance Energy Anthem Remix Contest; this was a big step in Seanâ€™s career, especially since he was just 20 years old at the time. Since then the youngster has done various other originals for Spinninâ€™ Records and Infrasonic Recordings, and plans to continue developing his fast-paced and melodic productions. The future looks bright for Sean, and that is why he has never given up at what he loves doing!